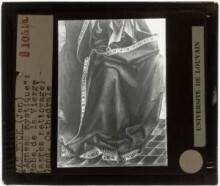 What can Europeana bring to Open Education? 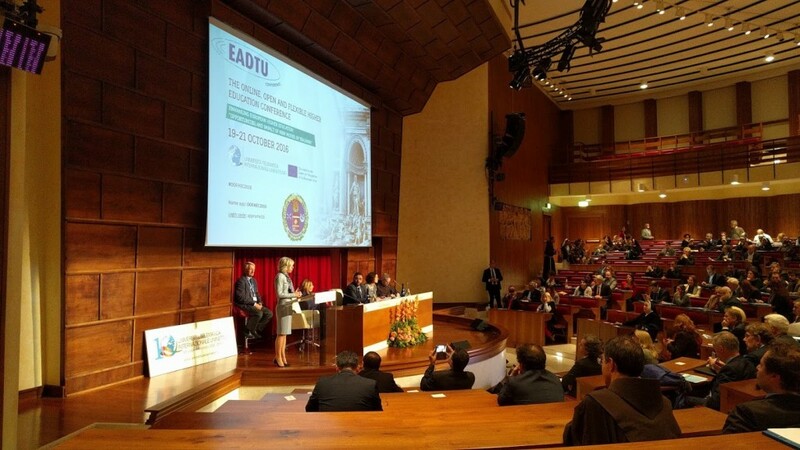 The annual conference organized by EADTU, the OOFHEC2016 - Online Open and Flexible Higher Education Conference – took place on 19-21 October in Rome. Over the past years, universities have intensified a deeper transformation of teaching and learning in higher education, based on e-learning and online education. New modes of teaching and learning create new opportunities for enhancing the quality of the learning experience for on campus students, for reaching out to new target groups off campus and for offering freely accessible open education through the internet (OERs, MOOCs). 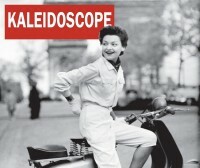 They support the quality, visibility and reputation of the institution. Fred Truyen (KU Leuven, Belgium) presented on 20th October a paper co-written with Clarissa Colangelo and Sofie Taes, entitled “What can Europeana bring to Open Education?“, focusing on the potential of Europeana portal for education, and highlighting the experience of Europeana Space: creative reuse of Europeana content and the E- Space MOOC (currently ongoing with ca. 650 students). 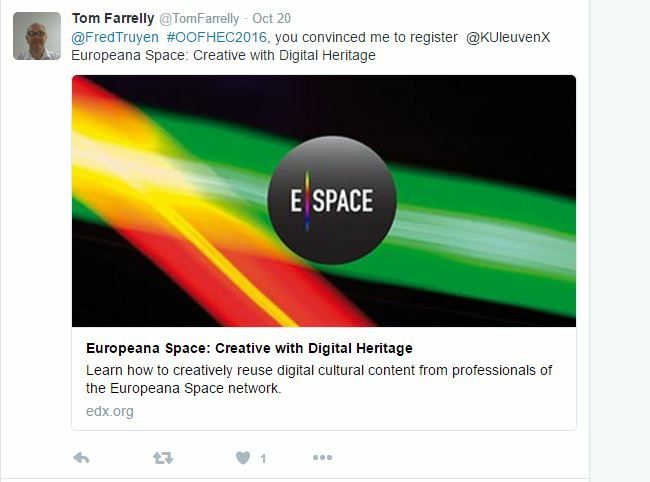 E-Space for education: launching a MOCC "Creative with Cultural Heritage"
IPR: good or bad for Creativity in the Digital World?